Occasionally, everyone deserves a thank you. 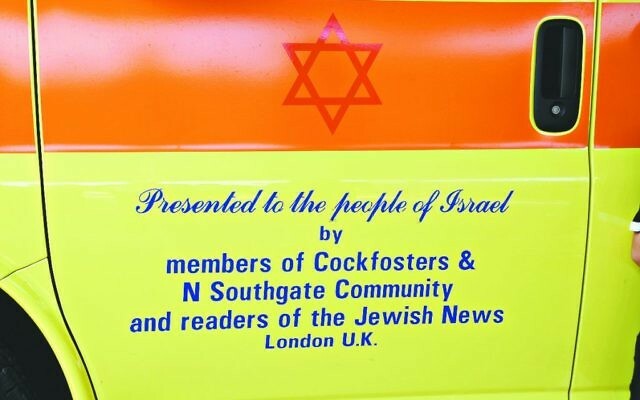 This week that pat on the back goes to Jewish News readers and members of Cockfosters and New Southgate Synagogue, who raised enough money for an Israeli ambulance in 2010. This week, as the Jewish state celebrated its 69th birthday, we were told of its incredible landmark: clocking up more than 10,000 emergency call-outs. 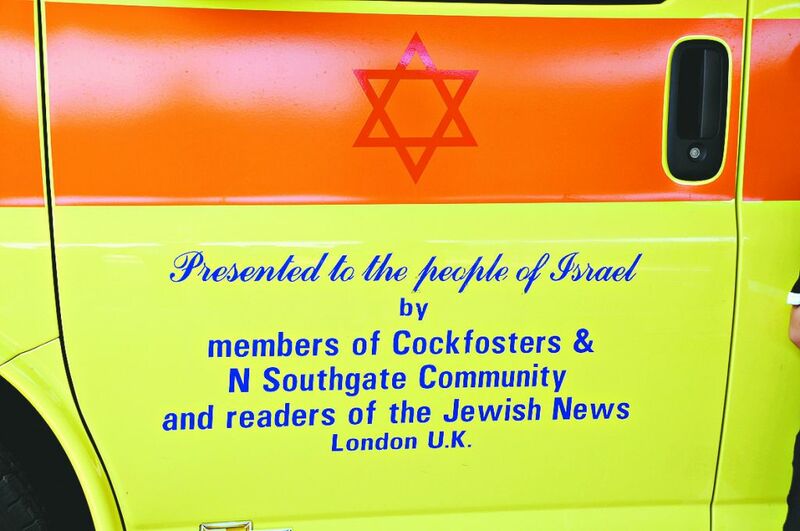 It was a proud moment, when ordinary London Jews scraped together what they could for a life-saving present for Magen David Adom. 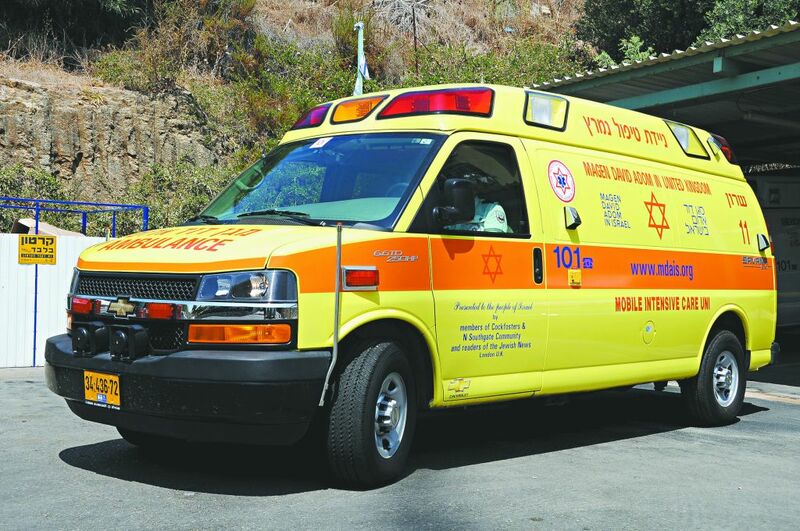 We give in all manner of ways to all manner of causes, but there can be few better forms of support to Israel than to buy an emergency ambulance for the country’s medics, who deal with everything from terror attacks to early pregnancies. Of course, vehicles get old and technology advances, but the gesture of friendship shown by London’s Jewish community towards the grateful residents of Bat Hefer lives on much longer. That your fundraising efforts helped save lives in turn gives us strength, as we remember the wisdom of ages: Whoever saves one life, saves the entire world.